Dr. Nick Seddon or Dr. Nick as most of his patients refer to him, carries with him a passion for dentistry and a love for helping people. His enthusiasm and friendly nature, as well as his ability to create a warm and welcoming environment, ensures all the patients who enter his practice receive a kind and competent experience. Dr. Seddon enjoys all aspects of dentistry with a focus on cosmetic dentistry, implant dentistry, and Invisalign treatment. He is also an international instructor in cosmetic dentistry. Growing up in North Vancouver led Dr. Seddon to spend nine years at the University of British Columbia, where, he earned a Bachelor of Human Kinetics (B.H.K.) degree with a focus on exercise science followed by a Doctorate of Dental Medicine (D.M.D.). Dr. Seddon was awarded with the 2016 Business in Vancouver Top 40 under 40 to recognize excellence in business, judgement, leadership and community contribution. 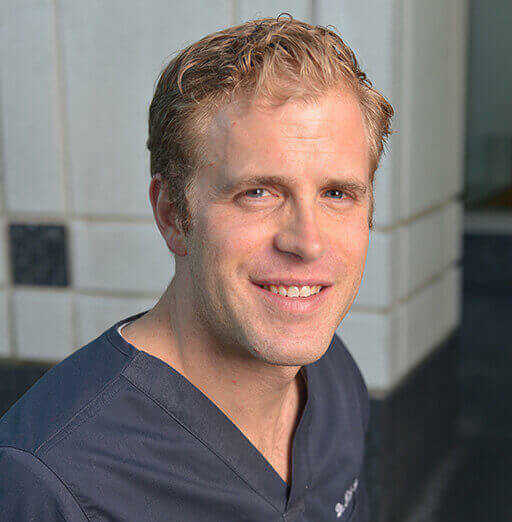 Dr. Seddon was voted 2013 & 2010 Best Cosmetic Dentist by the North Shore Outlook and was recognized by the West Vancouver Chamber of Commerce as the Young Entrepreneur of the Year in 2013.